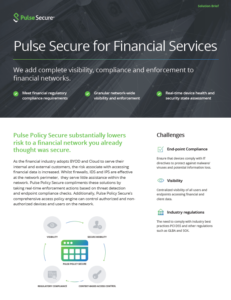 Download this new report by Frost & Sullivan to find out why Pulse Secure was among the top four major NAC leaders in the SMB to Large Enterprise segment by market share and among the top three NAC vendors showing the most significant market share gains. 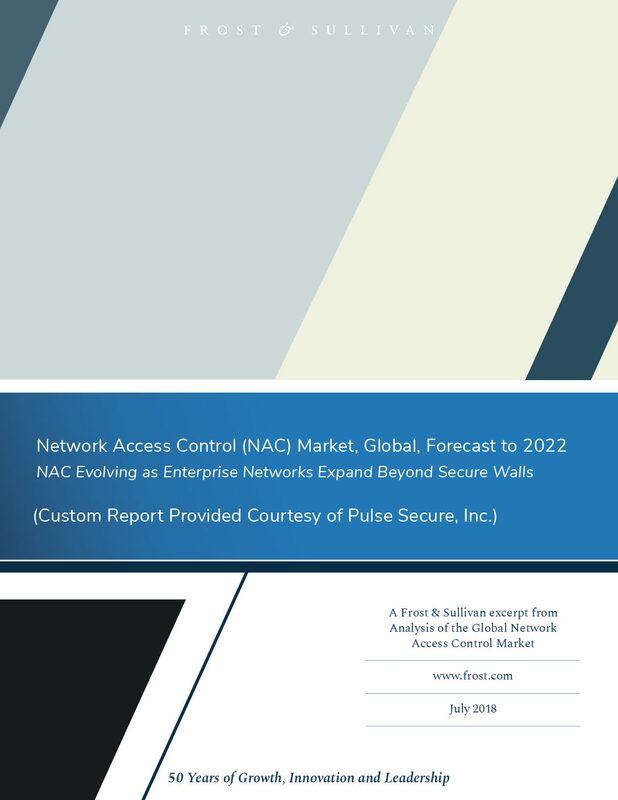 The comprehensive Frost & Sullivan Network Access Control (NAC) market analysis highlights drivers, adoption, technology trends, competitive landscape and required product competence. 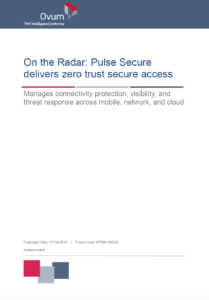 The analysis determined that network visibility is critical. 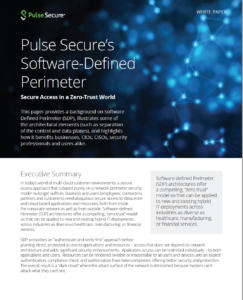 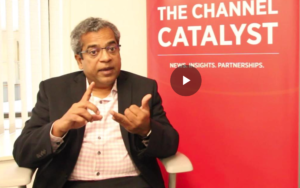 Every device on a network is a potential attack or reconnaissance point that must be discovered and secured, and that the increasing level of malware and cyberattacks is driving NAC investments. 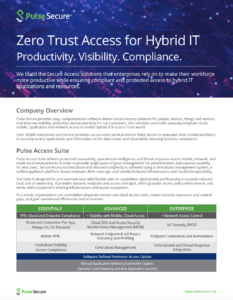 NAC vendors have been able to add value to licenses by offering added endpoint posture assessment and remediation services, and integration modules. 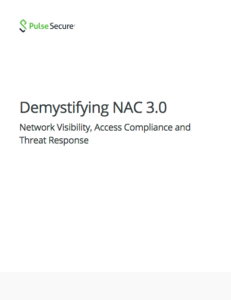 NAC vendors are delivering improved features and functions such as visibility, mobility, BYOD, IoT, and automated threat response. 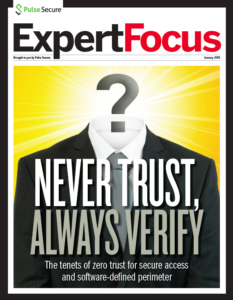 Complete the short form to receive this custom Frost & Sullivan Report.